I contacted Chris last year to start the search for a new home and he took his time with me and sent me a ton of listings every day, and set up tours. Unfortunately I was unable to go through with anything at that time and put it on hold. He was understanding and said whenever ready he would be there. So fast forward to this year and we were able to pick up where we left off. 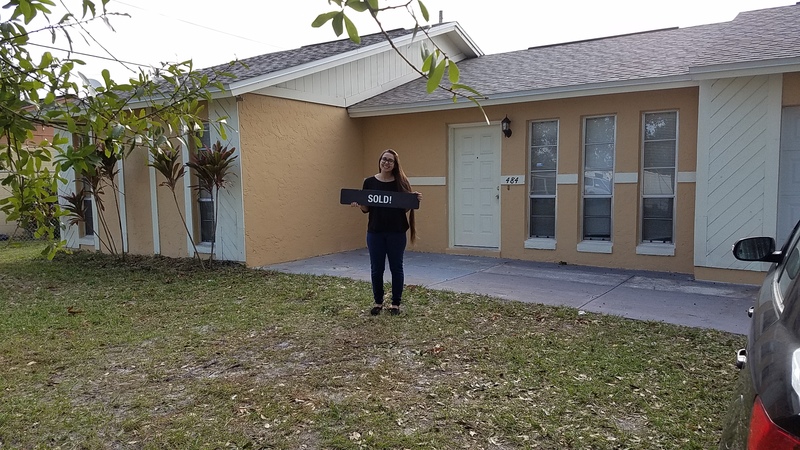 I found a home and we were able to complete the process and close very quickly! Chris is very thorough and explains everything you need to know. He is also very helpful and thoughtful with reminders and checklists/resources. Even after everything was signed, complete, and ready to go he has made it a priority to ensure that he is still here for me with any questions or concerns that he can help me with. Definite recommendation, you can’t go wrong with Chris !